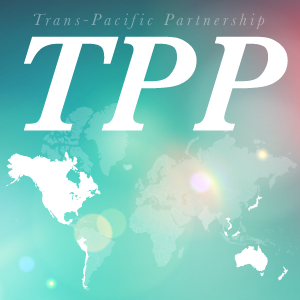 The Trans-Pacific Partnership (TPP) is gaining momentum. If “TPP” isn’t as popular as “lol”, it will be soon. That’s because the TPP is a big deal. We’ll be doing several blogs over the coming months as additional details regarding the Agreement become known so you can stay up to date. For now, let’s start with the basics. The original plan of a four-nation pact between Singapore, New Zealand, Chile, and Brunei has grown to be a 12 country partnership impacting 800 million consumers, and now includes the U.S., Canada, Mexico, Peru, Japan, Vietnam, Malaysia, and Australia. Together, this makes it the largest regional trade accord in history, with a combined GDP of 28 Trillion USD. To put that into perspective, that is 40% of all Global GDP, 33% of global trade, and accounts for 40% of US Imports and Exports.